Most of my readers and friends know that I'm a shoeholic. Let's just say it's a little problem already because I have about 172 shoes from my last count and I don't think I'm stopping. When I was invited to the Converse store in Glorietta a few days ago, I immediately tried to calm myself on what was about to happen. You see, I don't really mix well with shoe stores and Converse is pretty much a staple. 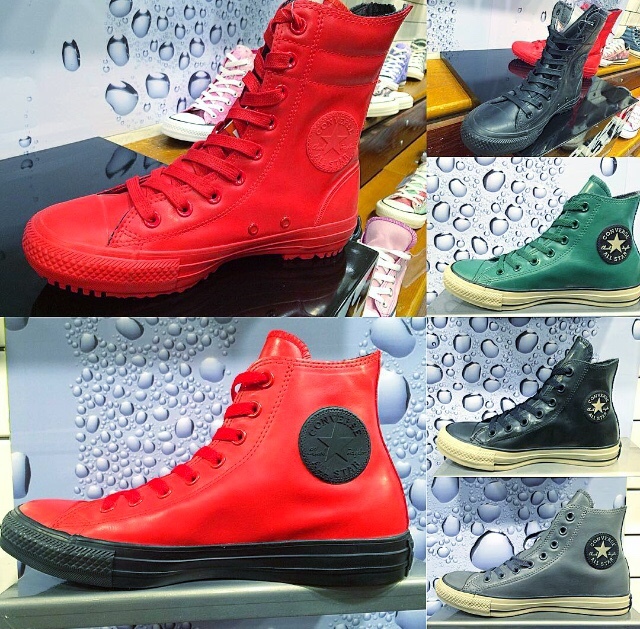 I have about 20+ of that already and this time, I'm already shaking because they just launched Converse All Star Rubber. Yes, your favorite everyday shoe just got revamped into a more weather friendly form and they're out on stores right now. The shoes are quite amazing as it is rubberized on the upper side so it repels water, it's got waxed laces so you'll be dry when it's get splashed on top. It's also got a different lining inside called French Terry so even in this cold weather, your feet is going to stay warm. This is part of the Converse Fall Holiday 2015 Weatherized Collection. You may check out this video I made at the store during the preview. As you can see, they've got it in different colors. 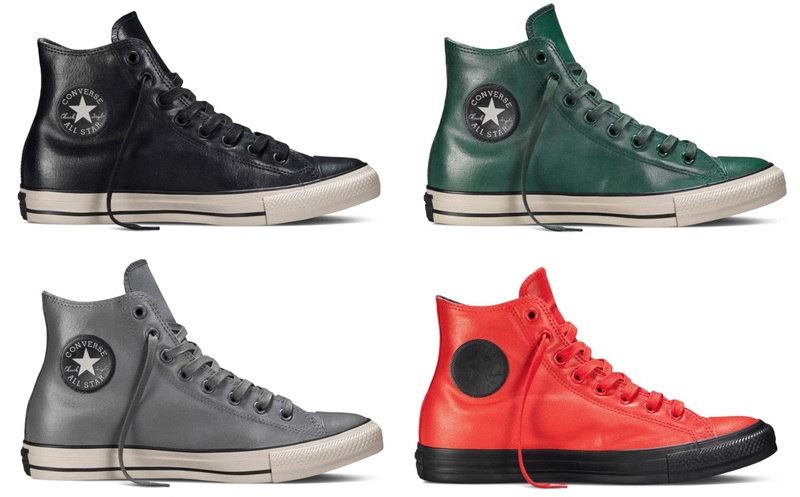 You can collect the Converse Black, Gloom Green, Thunder Grey and Casino Red. I specifically chose the Casino Red because I'm a UE Red Warrior, go figure! It's wonderful, it's comfortable, it's not too hot actually. I had a hunch it was going to be a little sweaty because of the material, but surprisingly it was totally okay. I love it and I'll wear my Rubber Chucks aka Chucks All Star Rubber whether it's sunny or a rainy day!